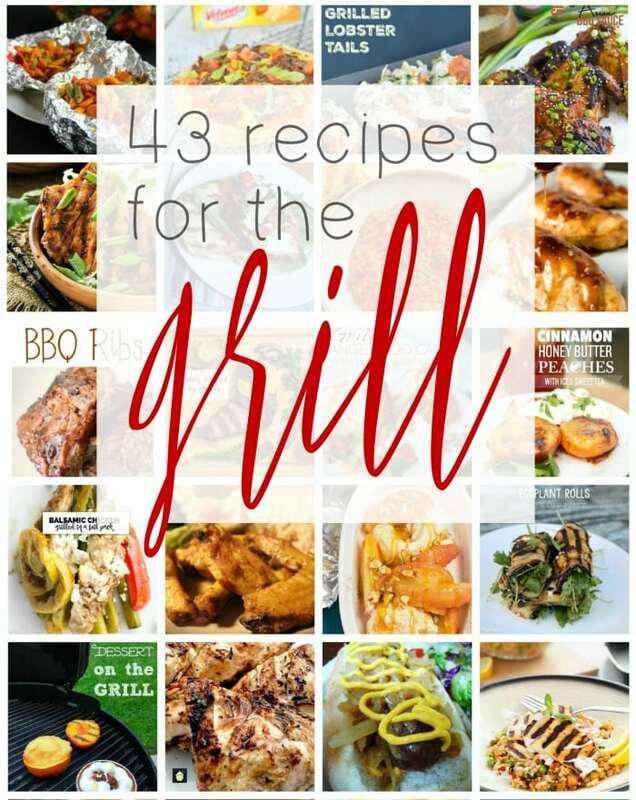 Sangria Recipes are the perfect easy-to-make addition to your outdoor alfresco dinner menu, you’re sure to enjoy this awesome collection of sangria recipes from our favorite bloggers! 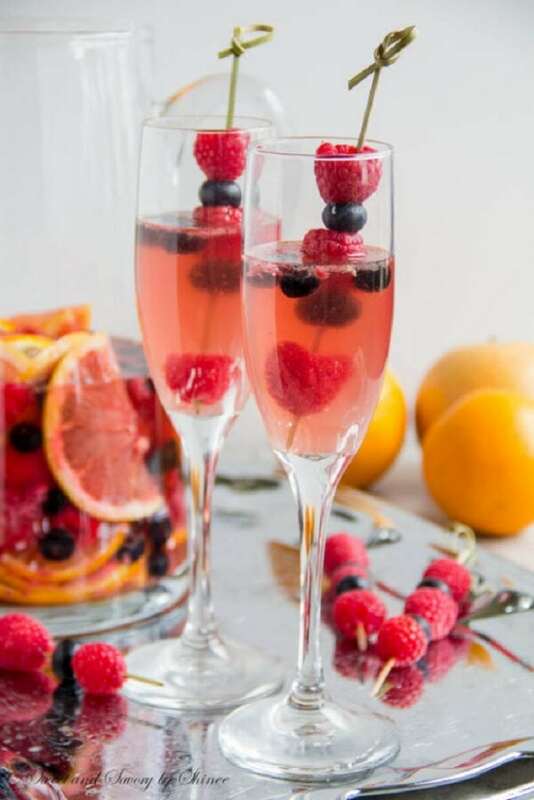 What is it about spending time outdoors that just screams “fancy drinks filled with fresh fruit!” – hopefully it’s not just me who feels that way. As soon as the weather starts to turn even the first hint of warm, we like to keep a pitcher of delicious sangria in our fridge. 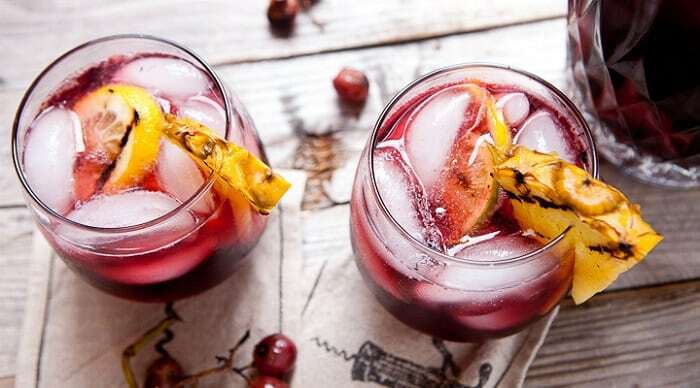 Sangria is the perfect fancy, but still simple, way to impress your guests. 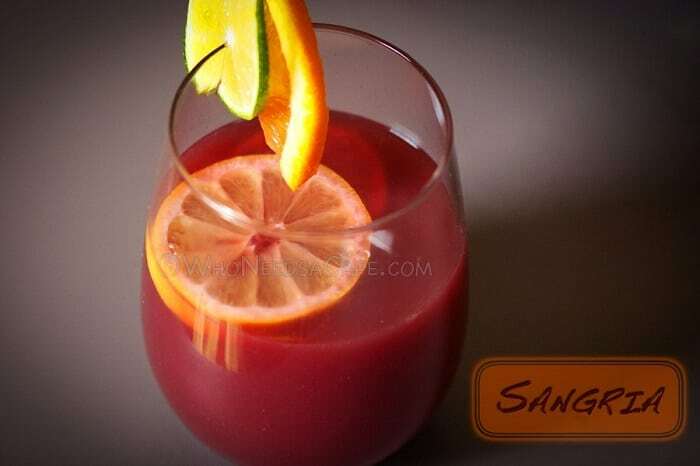 There are so many different variations of sangria recipes, you’re sure to find at least one you love. 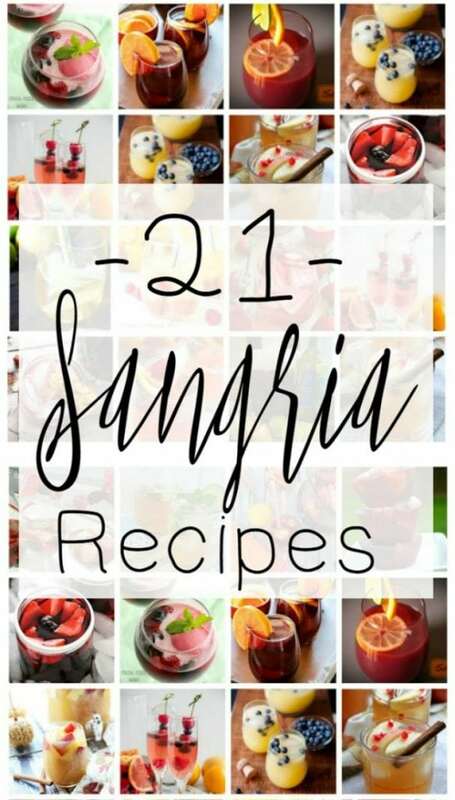 And with this huge collection of sangria recipes, you’ll be able to try a new sangria recipe every week! 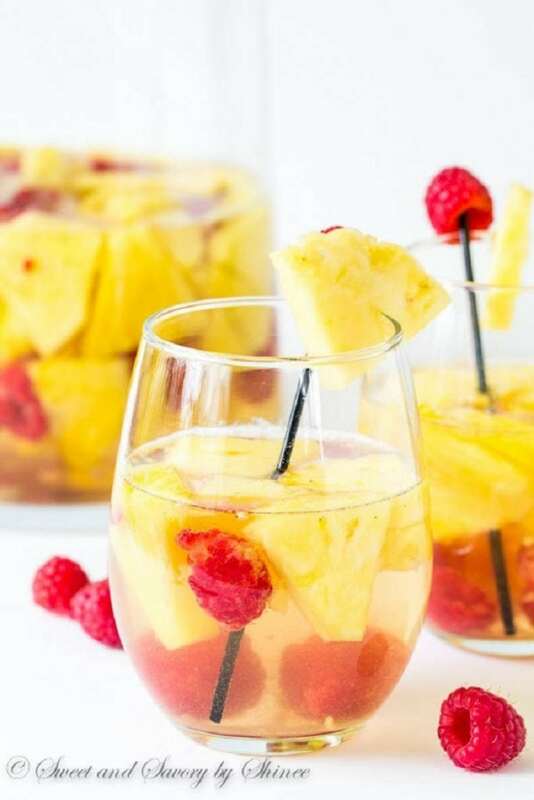 This white wine based sangria would be delicious with a light fish meal! 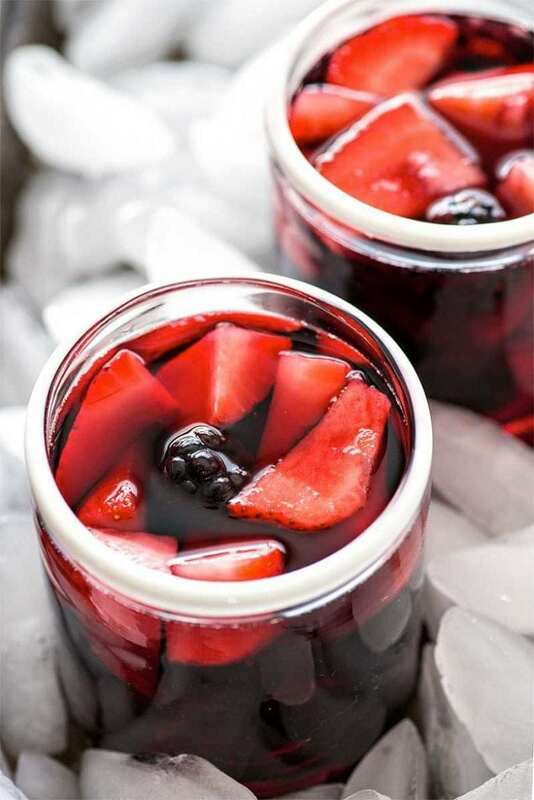 Dark berry sangria recipes are a great addition to steak dinners or even a lasagna! 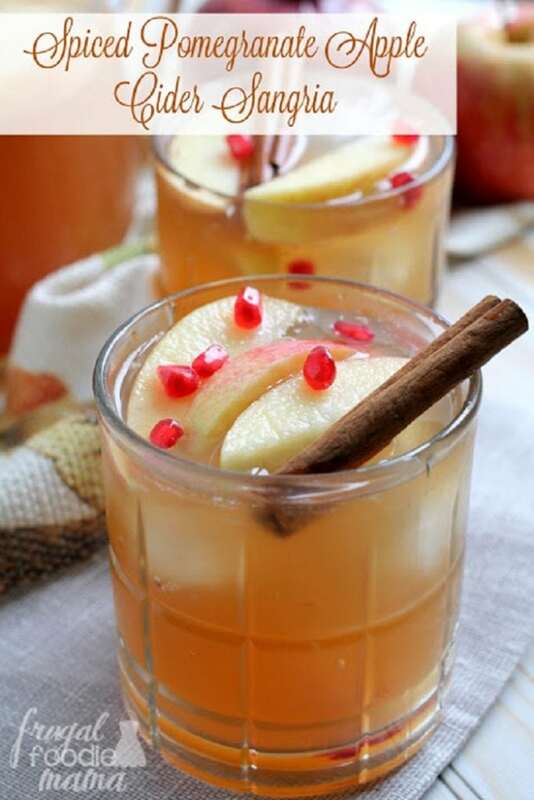 This Caramel Apple Sangria recipe could even be served in fall or winter, much like a mulled cider. 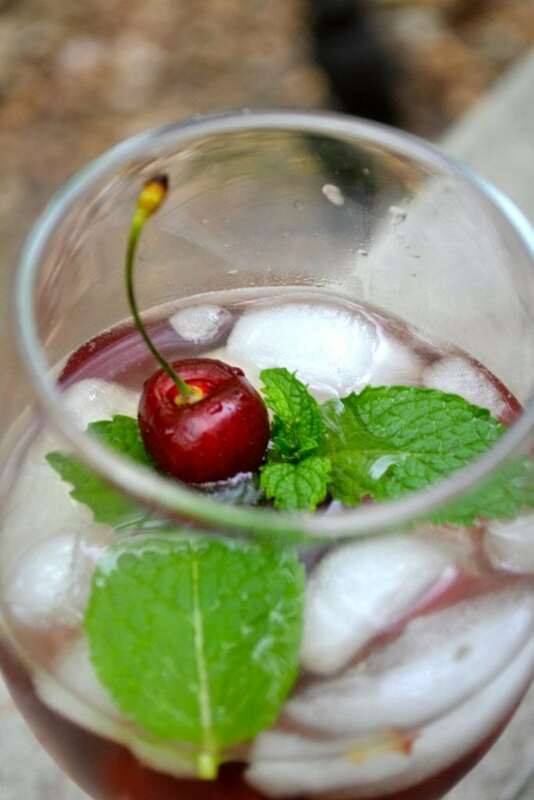 Cherry sangria makes me think of late summer nights in a hammock watching the fireflies. 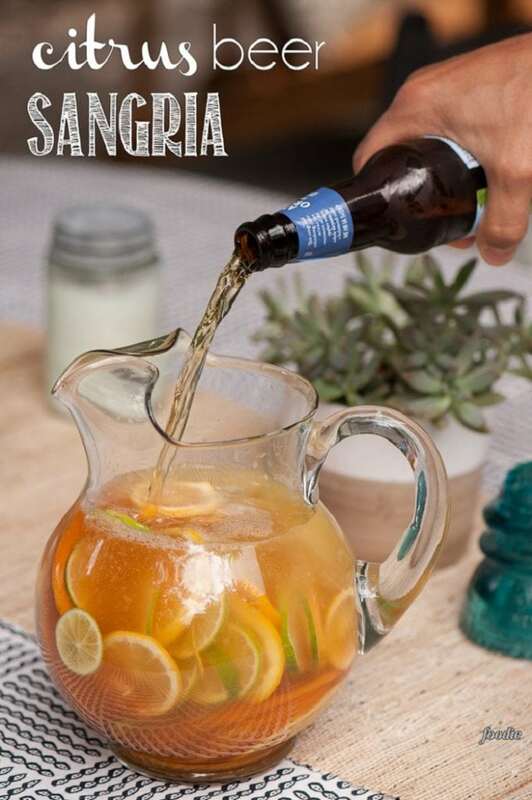 Did you know you can make sangria with beer? 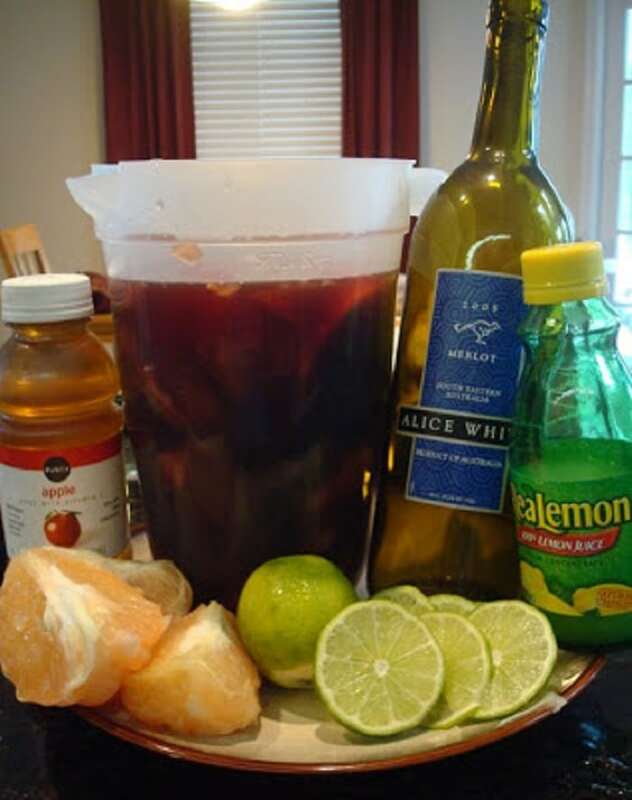 This beer sangria recipe will make my husband very happy! 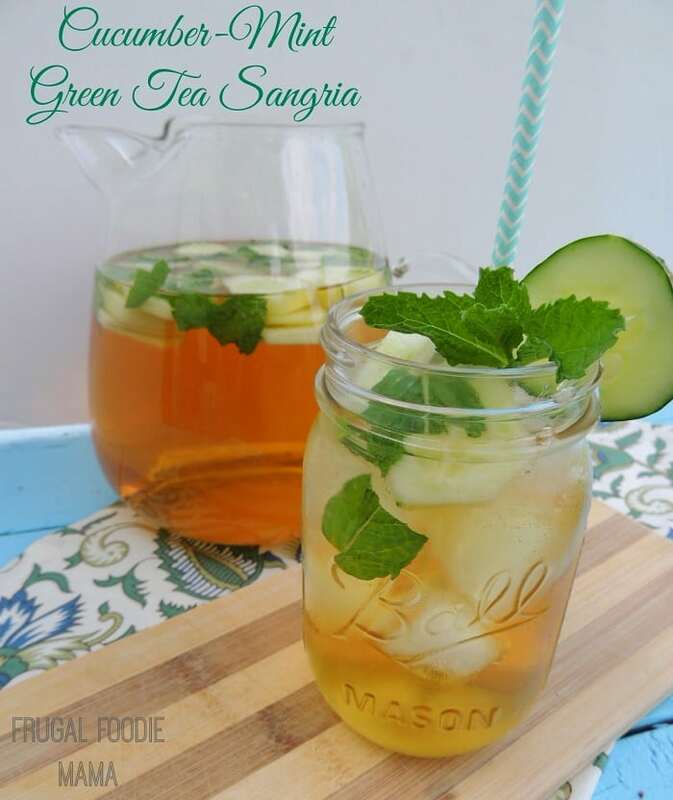 Green tea sangria sounds like a spa day treat! Perfect for sipping by the pool and pretending those kid splashes are actually ocean spray. 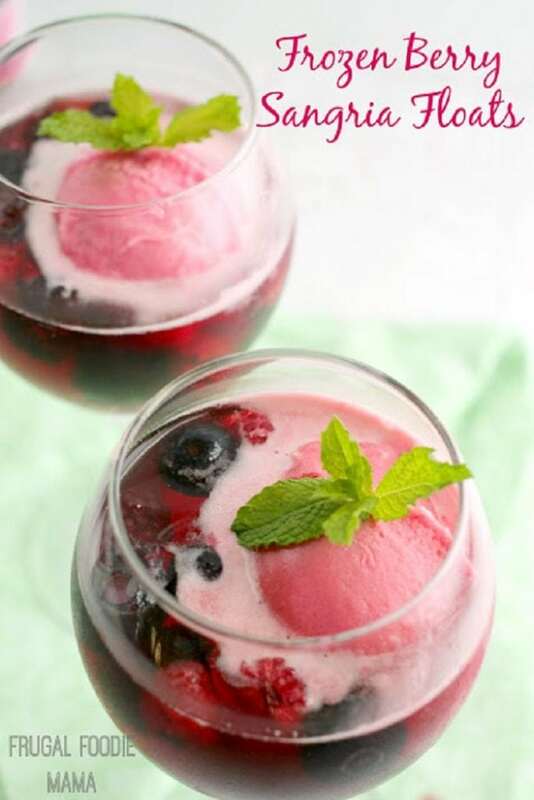 Frozen sangria recipes are ideal for hot spring and summer afternoons! 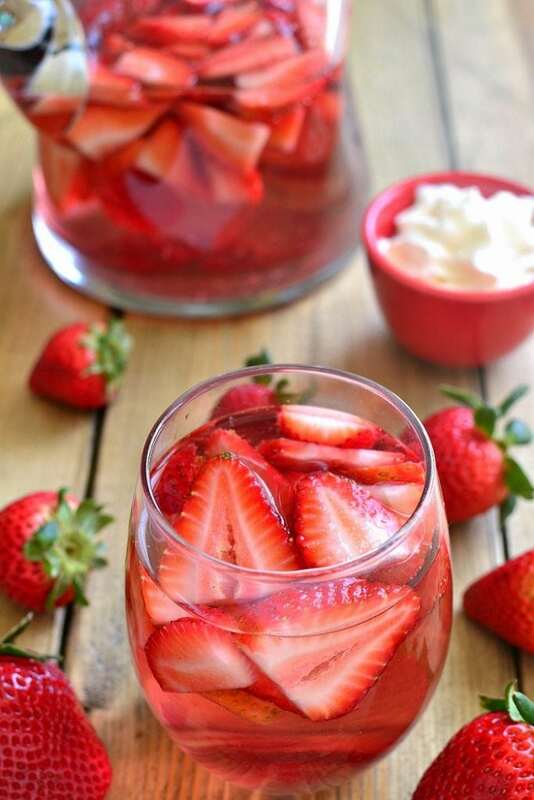 Fruity moscato sangria makes a sweet treat, perfect as a dessert served in champagne flutes. An apple a day keeps the doctor away? Yes! 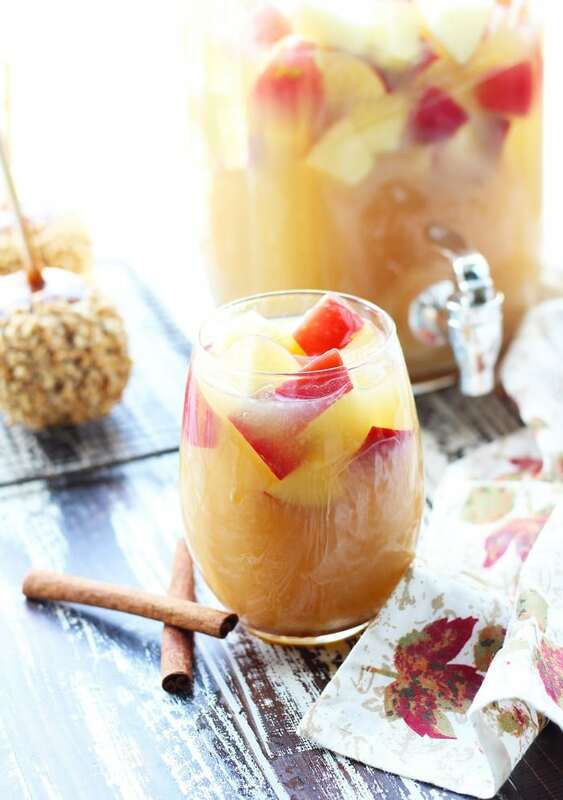 This green apple sangria recipe is spot on! Did you know you could grill fruit? And then make a delicious cocktail with it? Yes, yes, and more yes! 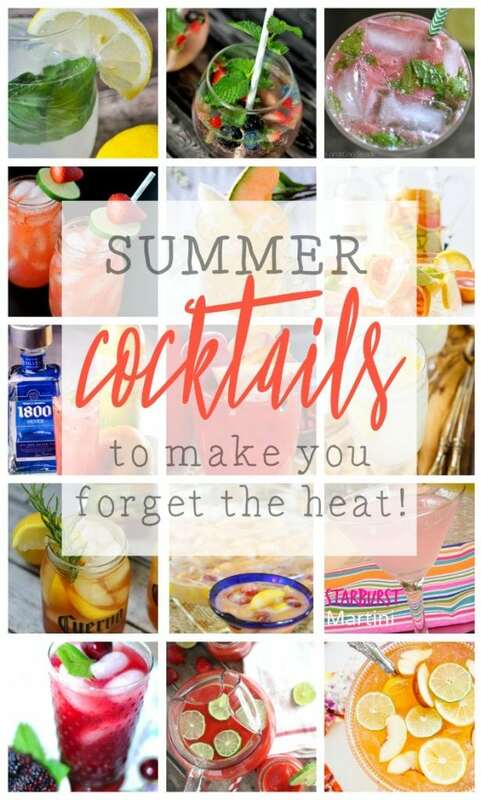 Shop our Amazon affiliate links for everything you want to make your Sangria party perfect! Happy nectarines in my cocktail make me happy. 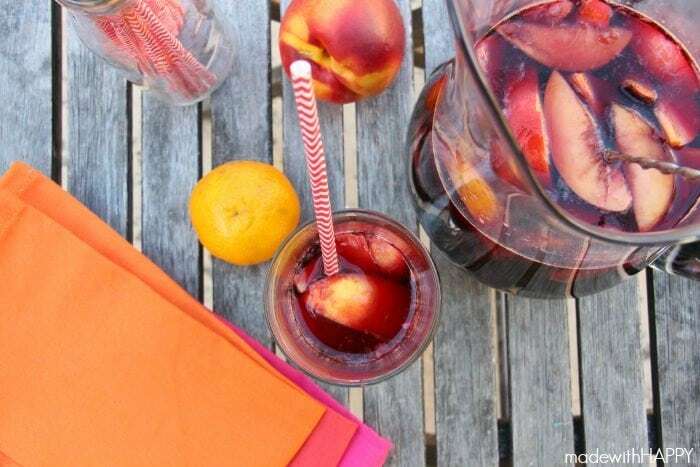 This nectarine sangria recipe is perfection. 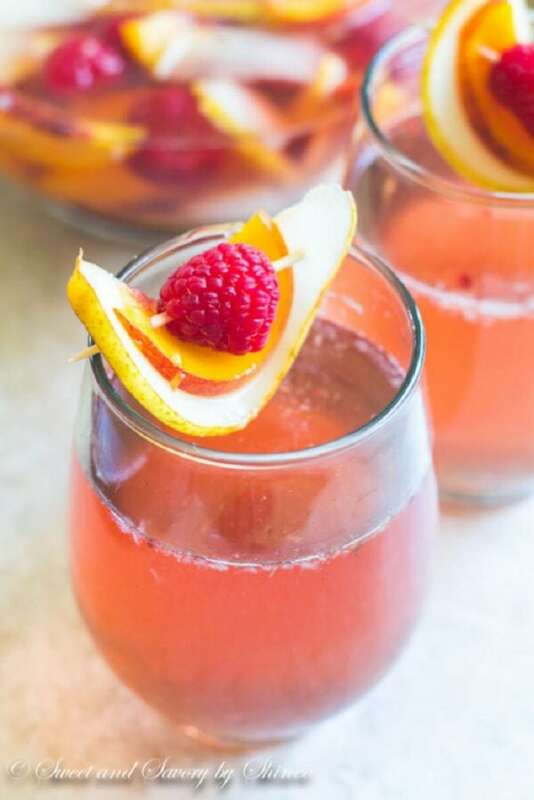 This tropical sangria recipe is easy and delicious. Let’s pretend we’re on a cruise! 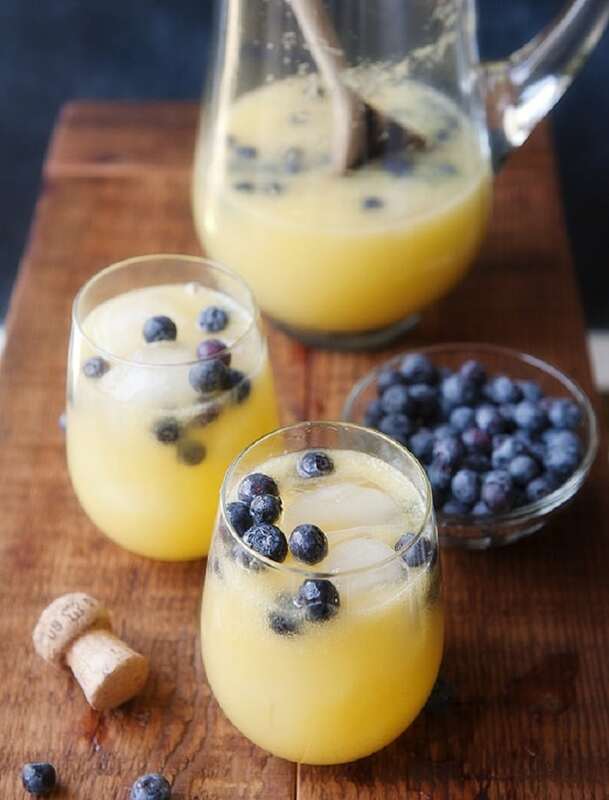 Mimosa sangria recipes are perfect for serving at breakfast or brunch! 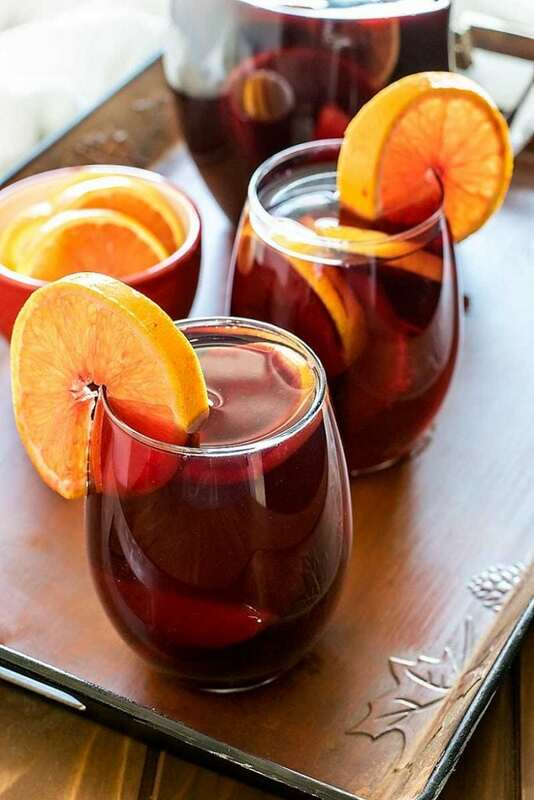 Even if it’s not summer, you should make this simple sangria recipe and pretend that it is! 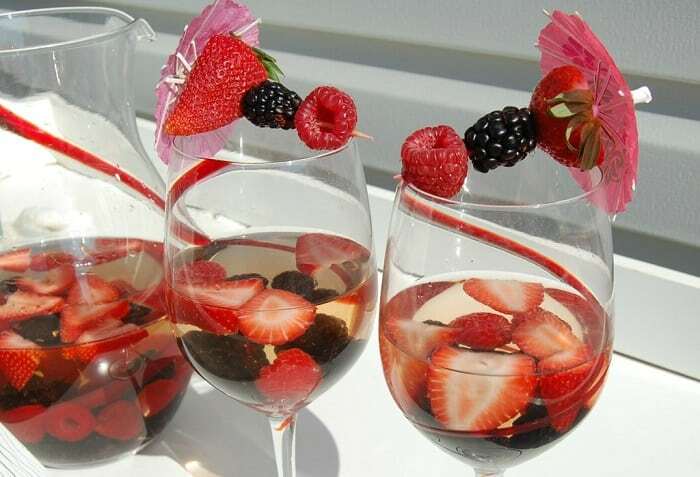 Rose sangria sounds like the perfect romantic featured drink for a wedding shower or bridal lunch. 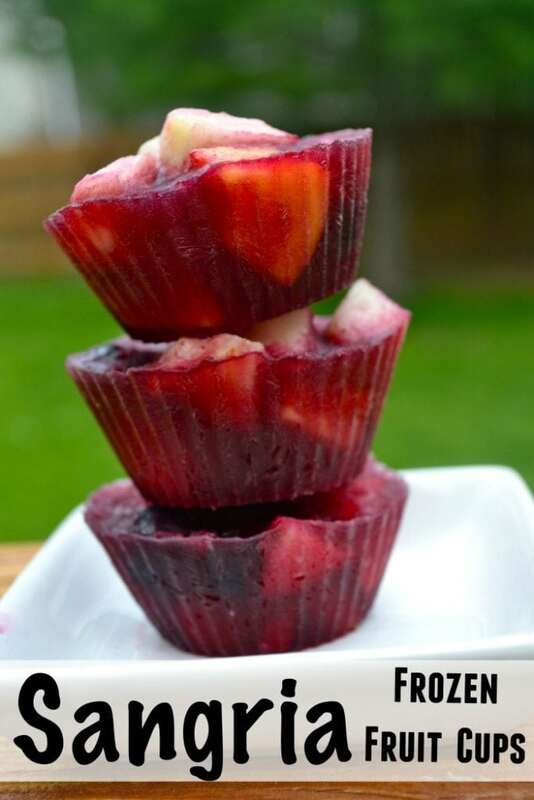 Sangria frozen fruit cups. For when mom needs a popsicle too. And then there’s just Sangria. 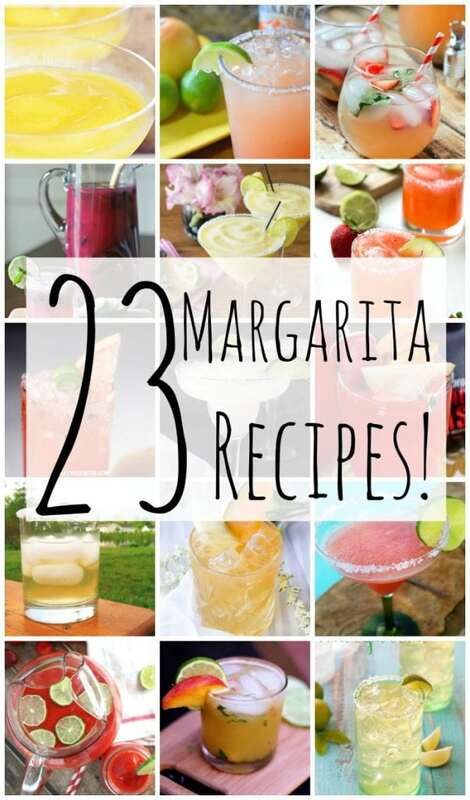 An easier way to make sangrias? Yes, please! This super sangria has a lot going on, but I’ll admit it’s my personal favorite sangria recipe!